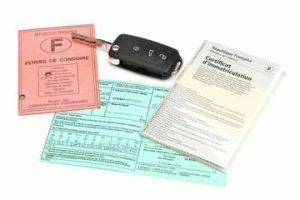 Passport, driver’s license, permit drive international, Vehicule identification papers, visas, customs pass. Visas are mandatory for most countries. For Iran, it is possible to apply to a Iranian embassy or consulate in Turkey. We plan to apply in Istanbul. We must also do an online application for an autorisation number that will only be valid for two weeks, through an online travel agency. We go through the agency “Tapersia” who can deliver us this number for 30 euros. The agency can also provide us with health insurance for an aditional 15 euros. These are essential to make our request. 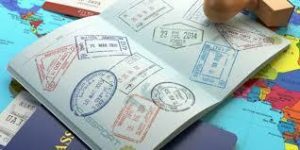 We will also have to take an interview on site at the Embassy or consulate, ​​which has become mandatory for obtaining visas. 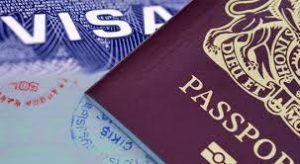 Cost of the visa: 50 euros + 30euros for the autorisation number + 15 euros of insurance: 95 euros, for a duration of 30 days. For Nepal, it is possible to apply at the Nepalese border and must be paid in dollars. 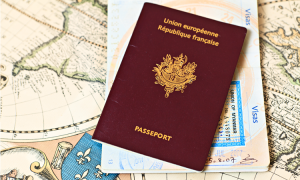 Cost of the visa: 100 euros for 90 days with multiple entries. As far as visas for Pakistan and India are concerned, their requests must be made from our residential country, since it is impossible to ask them on the spot. Before we left, we therefore applied for a visa for India and Pakistan through an organization: VSI Visa in Gennevilliers. 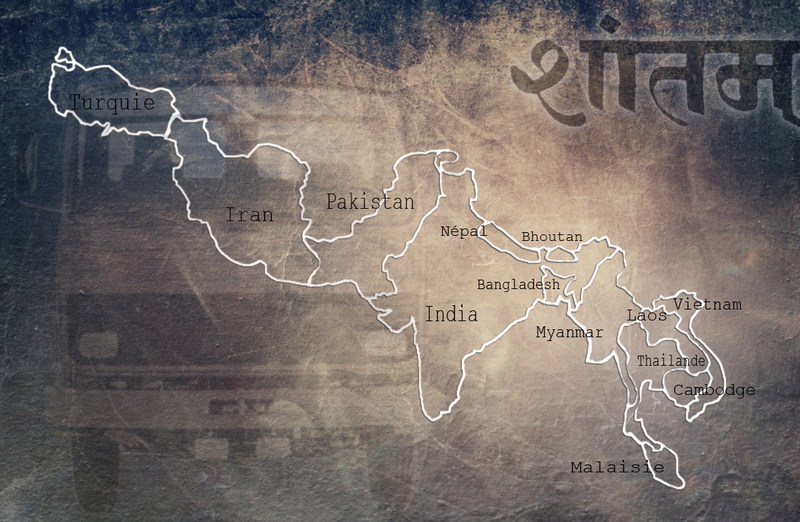 India: 183.80euros per person, including agency fees. Multiple entries, duration: 6 months. Pakistan: 72euros per person, including agency fees. It is not mandatory to go through an organization for these or any other visa’s. The request can also be directly addressed to the embassy. The CPD notebook is still mandatory in most countries in the Middle East, Asia and certain countries Africa. It protects the signatory countries from import of “wild” vehicles. To obtain this notebook, we made our request from the Automobile Club de France. We also had to join as a member of the Automobile Club, to get the notebook. It also required us to take insurance at home. Package auto smile + expenses of file and expenses of sending: 205euros. This booklet is only valid for one year, so we must consider renewing it, depending on the duration of our trip. It is possible to recover our deposit, only if we return with our vehicles. Getting vaccinated is not mandatory for country we are going through. However, some remain highly recommended. 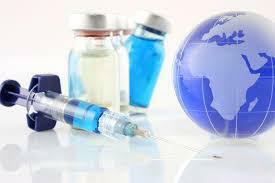 As far as we are concerned, we are all vaccinated against hepatitis A and B, as well as Typhoid. Some are also vaccinated against rabies, but no one has made the vaccine against Japanese encephalitis which was on the one hand very expensive and which also seems doubtful, the medicine not having enough perspective on this vaccine, and long-term effects. As for the treatment for malaria that is also recommended for South Asian countries, none of us took it because of the length of our trip that spans more than a year. However, we are all very determined to avoid contact with mosquitoes! Repellents, mosquito nets, and cricri “mosquito killers” are waiting for you !!! As far as we are concerned we take insurance with CHAPKA ASSURANCE, specializing in long trips. Cost: 516 euros for a period of one year, with the contract CAP Adventure. We will start this insurance one week before to enter Pakistan, since we provide ourselves with insurance with the Tapersia agency for Iran, which is less expensive. 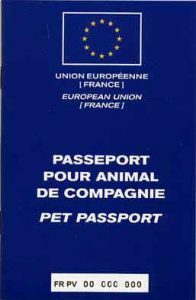 Our doggies must all have a passport, with all vaccines up to date. Before we left, we updated all their vaccines and performed a serology a month later through a licensed veterinarian. The serology is a blood test, which makes it possible to verify that the vaccines have worked well, and that the dogs have all the antibodies. It also helps to verify that dogs do not have diseases. We did not find any additional information regarding other steps to take by road. If we had gone by air or sea, it would also have been asked for a certificate of good health (document with a validity of five days). 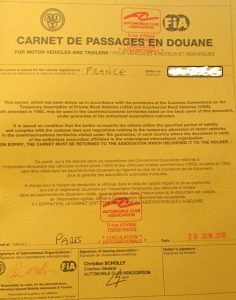 But as we pass by the road, this document will not be valid. We advise you to bring a printer if you travel by truck, it can serve!